Why Do I Need a Sliding Glass Door Lock? Do you know when the first sliding door was invented? Well, you may not care about that, but if you have a sliding door or you are planing to install one you will need to find a way to make sure that when you close it, it remains closed. Where is the door? It could be that you want to prevent your children from going out to the garden or, on the other hand, you may want to prevent intruders from entering your stylish dining room. 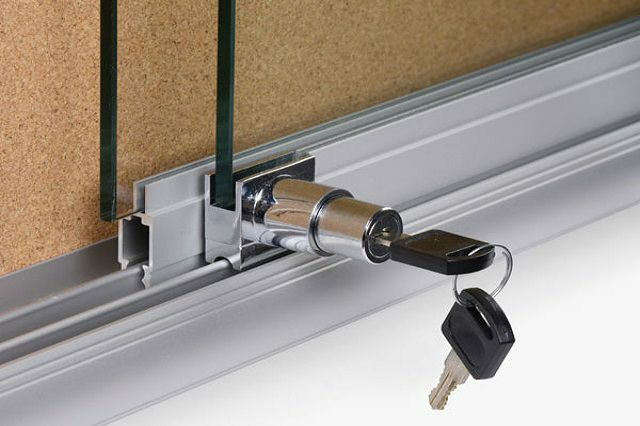 Maybe you want privacy if you are having a siesta in the bedroom or you just want to keep your office locked, just because… It goes without saying that different cases will require different locks but, in any case, you need a sliding door lock, a specialised sliding glass door lock or a sliding door lock bar. 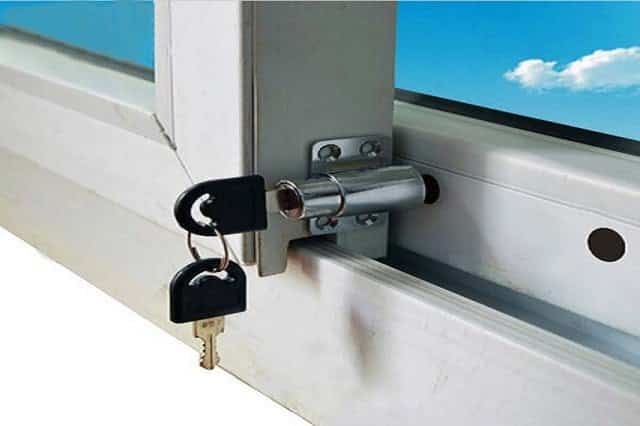 Do not think “my sliding glass door already has a lock”, burglars will love you for thinking in that way. That “lock” that comes with the door—provably a mortise lock—is usually just a latch and it is not enough to keep you secure; a sliding door with only that could easily be opened just by jiggling it up and down. If you search you will find plenty of videos on the internet proving that fact. So if you are ready, you will find all what you need, ideas, advice, and the best professionals to give you the best service at Locksmith San Diego, providing 24/7 high-quality locksmith services in all San Diego, CA, area. Considering that sliding doors come in all shapes and sizes, you need to keep certain aspects in mind to find the right sliding door lock Sasn Diego for your door. There are many features to factor in but we will keep it simple. Let’s have a look at it. Do you want it simple? Put in a San Diego sliding door lock bar, you can not get it much simpler than that. It is a strong bar that fits nicely on the inside between the sliding door and it’s mount. Some have a simple locking mechanism to fix it against the rail so it can not be removed by accident and others include a key to make sure nobody removes the bar unless he or she has the key. Does your door hide into a door cavity? If so you will need the lock to be fitted against the panel so that it allows the door to slide away completely. 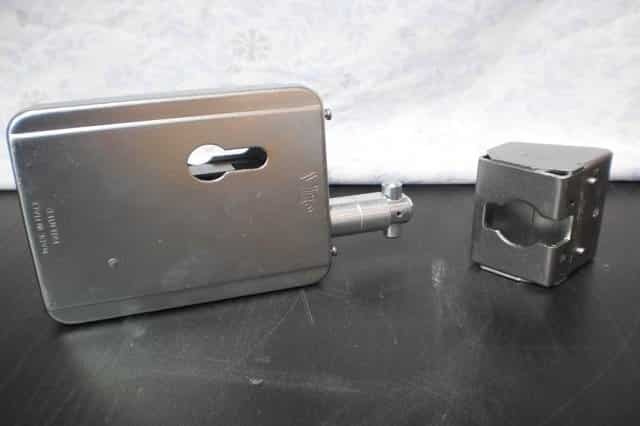 Some locks also come with a door pull that is retractable to easily slide the door out of the wall cavity to close the room, a very interesting way to merge practicality and good taste. How it looks. Because we know that you appreciate aesthetics, we have a wide range of locks that will suit your taste. It is not only the colour, you can decide whether you want it attached to the door body or integrated in it. If you like it big, you can have a handle or if you want it more discreet you can have just a knob. As we mentioned earlier you can choose foot operated locks and smaller thumb turn Do you want it almost invisible? You can have a flush pull or a round pull embedded in the body of the door. Durability and resistance. Manufacturers use different materials for sliding doors locks, having said that, not all provide the same level of protection. The two preferred ones are stainless steel and Copp Stainless steel, though, comes in different categories depending on what elements—like aluminum, chromium, molybdenum, nitrogen, nickel—are added to improve its properties. Copper is also a fine metal for making quality locks. It is versatile, adds durability and strength, can resist corrosion very well and, of course, it looks beautiful for a long time, since it doesn’t discolour easily. Have You Made Your Mind Up Yet? If not, don’t worry, that is why we, 7 Day Locksmith, are here. Sure, you could buy a lock and install it yourself but it is always more convenient to come to any of our almost 70 locations in San Diego, CA, or to call us. We will be more than happy to share with you our professional experience. You need not feel overwhelmed by all the amount of possible combinations when it comes to sliding doors and locks. What you need to know is that you will probably need one and that we can provide you the service you need. You can call us anytime, we will listen to you to understand your requirements and, together, we will work out the perfect lock to fit your sliding doors and to suit your needs, whether you need a simple latching mechanism to keep the door closed, a child-proof lock, or more serious protection. And don’t worry about the price. We know the market prices and we aim to be competitive as well as professional and honest with you. Remember that thieves look everywhere for opportunities, and having a sliding glass door without a lock is a big opportunity for them. So don’t make it easy for burglars, call us today!